Gospel Shaped Living in Today's World. 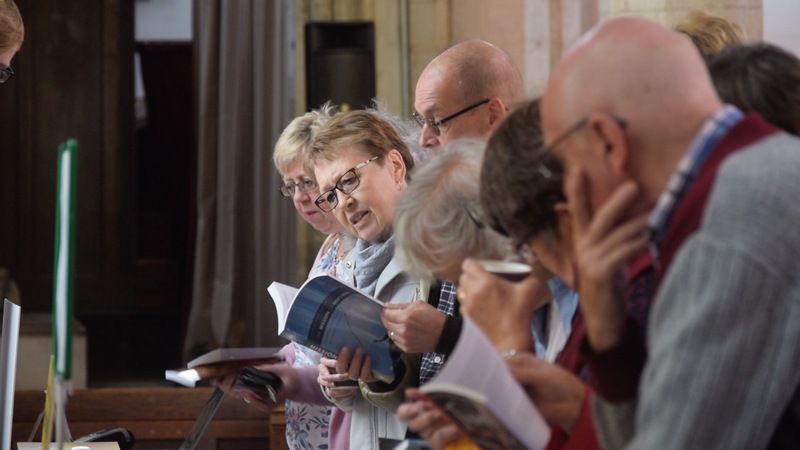 10ofthose – Offers a wide range of discounted books and other resources which you can purchase before the event and throughout the year through our website. Please click on the image below to direct you to our online shop. Keswick Ministries – Offers a wide range of resources including: Talk Downloads, Books, Prayer Calendars, CD’s and DVD’s. This site is designed and built by Compassion Technology.